Photographs is a great way for knowing something that was without having been there. 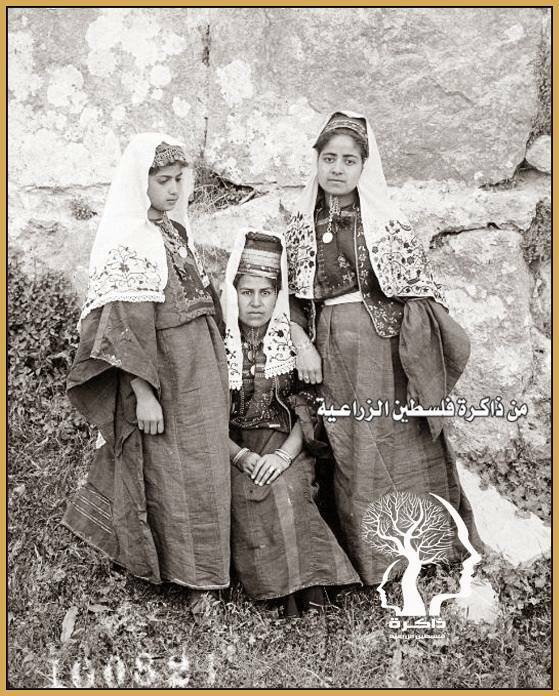 So what did Palestine once look like? Have a tour among the shared memories. 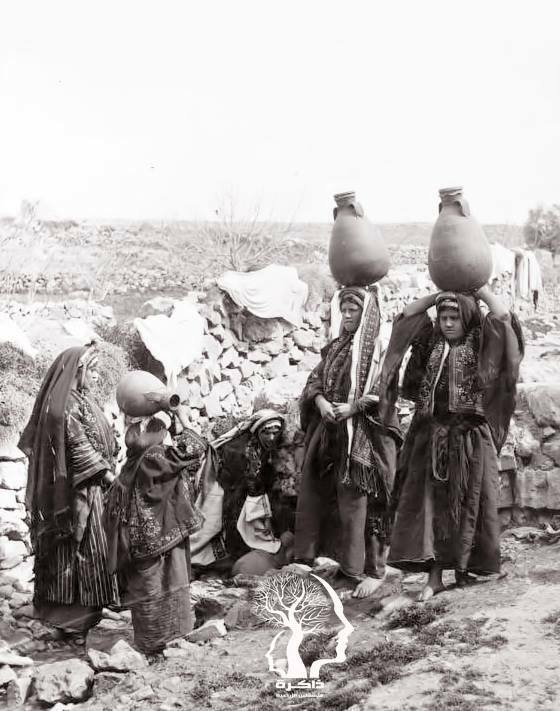 Peasants in Ramallah collecting water, 1900. 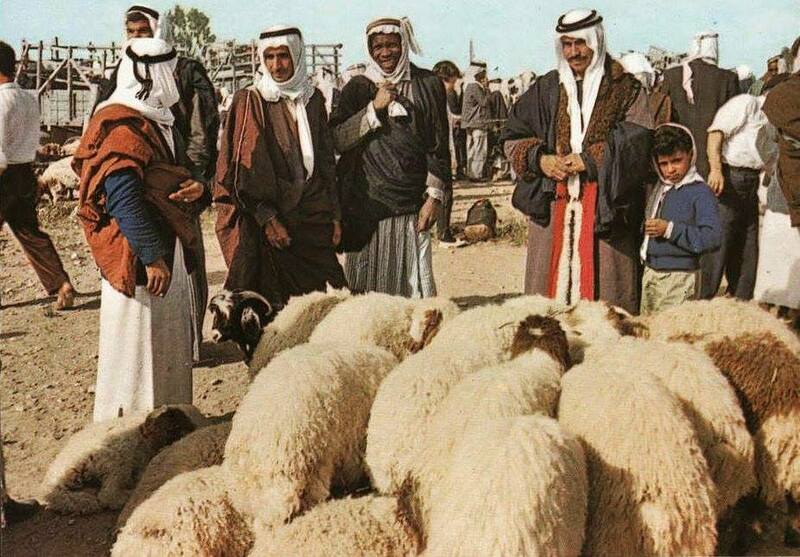 Ber Sheva halal market in the 1960s. 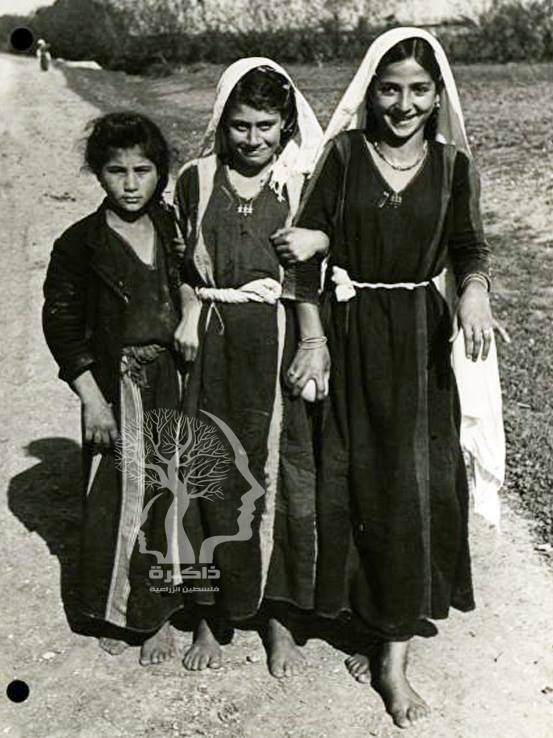 Girls, place and year unknown. Kinder and gentler times. What a shame; they may be gone forever.